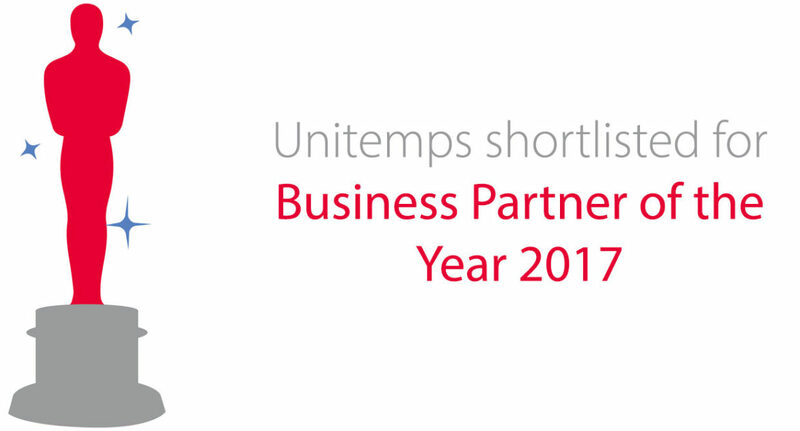 Warwick Employment Group are delighted to announce we Unitemps been shortlisted for Business Partner of the Year 2017 by the CUBO Awards panel. The CUBO Awards are an annual event that recognises the achievements of those working within the higher education industry. The Business Partner of the Year award highlights the businesses working within HE institutions. Franchise Relationship Manager Ceri Downes is looking forward to attending the event, which takes place at the University of Kent on Wednesday 28th June 2017 during the annual CUBO Summer conference which runs from 27-29 June 2017.